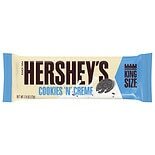 Shop Hershey's King Size Candy Bar (2.6 oz. )2.6 oz. 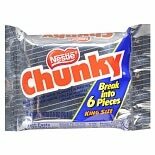 Shop Chunky Candy Bar King Size (2.5 oz. )2.5 oz. 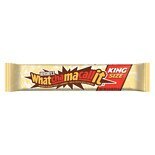 Shop Whatchamacallit King Size Candy Bar (2.6 oz. )2.6 oz. 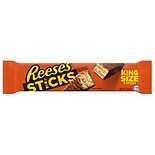 Shop Reese's Sticks King Size Candy Bar King Size (3 oz. )3 oz. 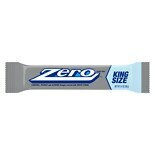 Shop Hershey's Zero King Size Candy Bar (3.4 oz. )3.4 oz. 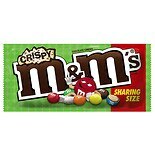 Shop M&M's King Size Candy Bar Crispy (2.83 oz. )2.83 oz. Shop Reese's Outrageous! 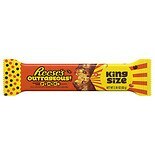 King Size Bar (2.95 oz. )2.95 oz. 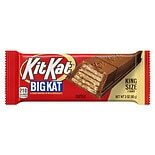 Shop Kit Kat King Size Chocolate Bar (3 oz. )3 oz.